In today’s tech-driven world, many mothers are trying to go back to basics when it comes to bringing up their baby. Most of the time, bringing up a child naturally is extremely affordable, and also has the added benefit that it is a very eco-friendly way to live. So how exactly do you do it? 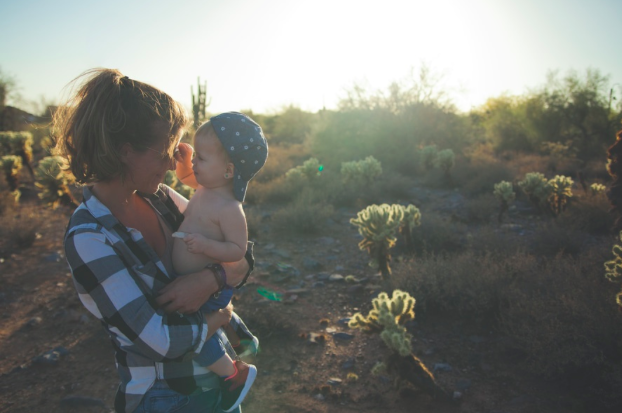 Here are some of the easiest ways to bring up your baby naturally. Try to breastfeed as much as you can. After all, this is the most natural source of food available for your baby. Breast milk is packed full of all the important nutrients that growing babies need. If you are nervous about breastfeeding in public, you can always express your milk into bottles before you leave the house. You can also leave these bottles with your babysitter if you and your partner ever go out for the evening. Some women have trouble getting their baby to breastfeed at first. If you are struggling, ask your midwife for help and advice. The practice of swaddling goes back centuries. It is when you wrap up a baby to help it to feel very safe and secure. In order to do this, you will need some Organic Swaddling Blankets so you can get a good, tight wrap around your baby. 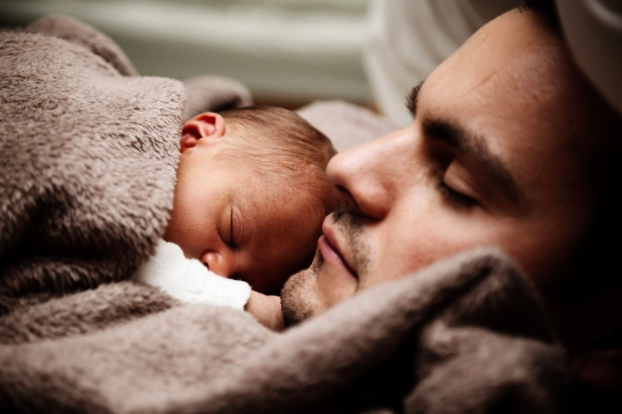 There are loads of benefits of swaddling babies. Firstly, it helps them settle, as they will feel super cozy. Secondly, it can also prevent them from disturbing themselves when they are sleeping. That’s because he won’t be disturbed by his own startle reflex. Disposable nappies create a lot of waste. Just think of how many your baby will go through before they are potty trained! One of the best ways to cut down on all this waste is to use cloth nappies. The only problem with cloth nappies is that they will increase your washing load! But that is one small price to pay to bring up your child naturally. One of the main advantages of reusable nappies is the price. A baby can go through around $900 worth of disposable nappies. However, if you use cloth nappies, the average price comes down to around $100. Don’t buy your baby plastic toys. Not only are these bad for the environment, but they can also be dangerous to your baby. When looking for toys for your baby, try and stick to ones made from natural materials. Wooden trains and cars are much better than plastic ones. And when you are buying a doll for your daughter, try to always buy rag dolls rather than plastic Barbies. Your baby doesn’t need a bath every day. If you do bathe your child every day, you will find that they lose a lot of moisture in their skin, which can result in it becoming chapped. Only bathing every other day also help you to save water and money. Rather than running a bath for your baby, you could reduce water by simply giving a sponge bath.